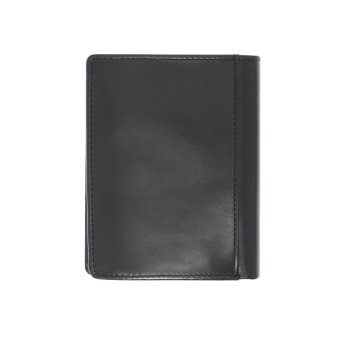 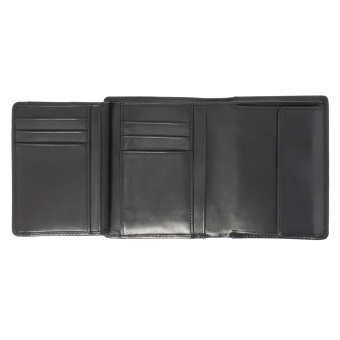 Stylish wallet made from fine calfskin. 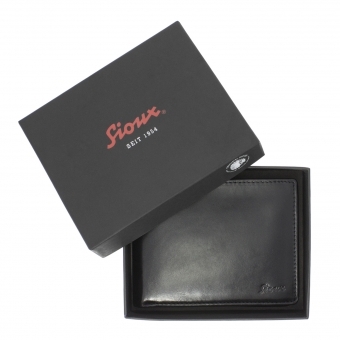 Premium crafted item with elegant contrasting quilted stitching. 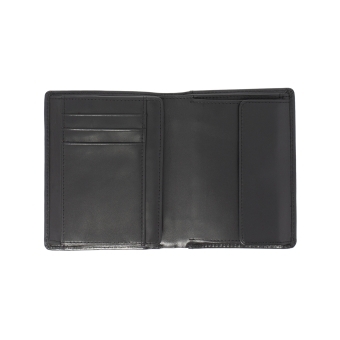 The well-designed interior offers plenty of space for cards, documents, receipts and cash. 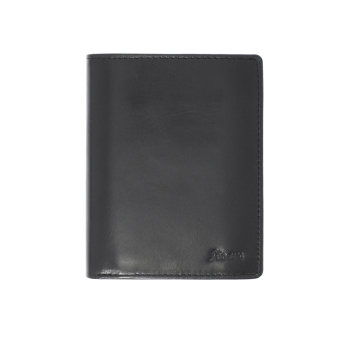 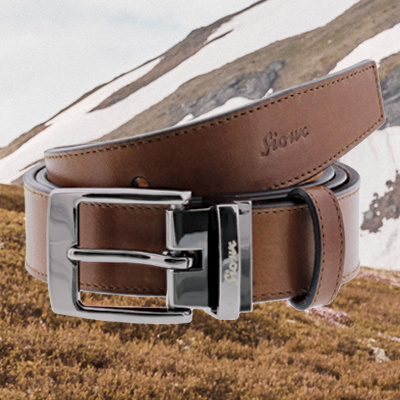 A great all-rounder in a practical size that will fit in any trouser pocket.